OTC has been awarded the Gold Trophy in the UK Business Headline Awards for South of England, which took place at Covent Garden, London WC2 on 20 April 2015. We are all very proud that our efforts in Training & Education continue to get recognised and appreciated, not only by our many students globally but also by the Business Community. 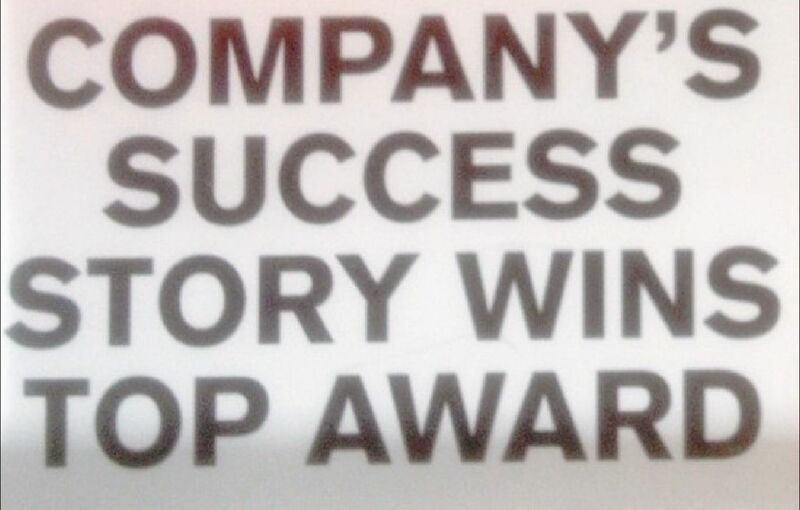 A very Good Achievement and Well Done to our Dedicated Team @ OTC. "Well done Wendy and Online Training College, you thoroughly deserve this award".